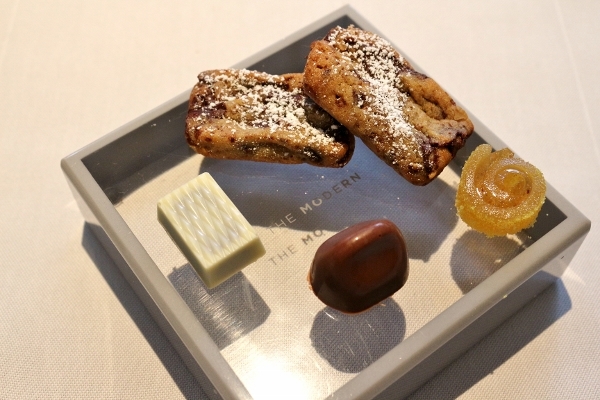 Last summer I had the privilege of dining at The Modern, the Michelin Starred, Danny Meyer-owned restaurant adjacent to the Museum of Modern Art. It was an unforgettable experience that I was more than happy to share with my readers. 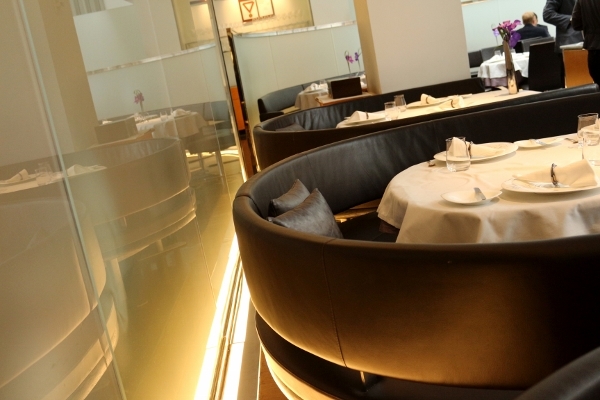 The Modern features an ever-changing prix fixe menu in the dining room, and thus returning time and time again is an excellent idea to continue sampling the culinary delights. The booths are designed to have space all around the back so servers can easily access all diners to present them with their dishes. Modern and useful too! Just one week ago, I joined a couple friends for lunch and our gastronomic adventure was just as pleasurable as the last. I will note that the prices have increased since one year ago. 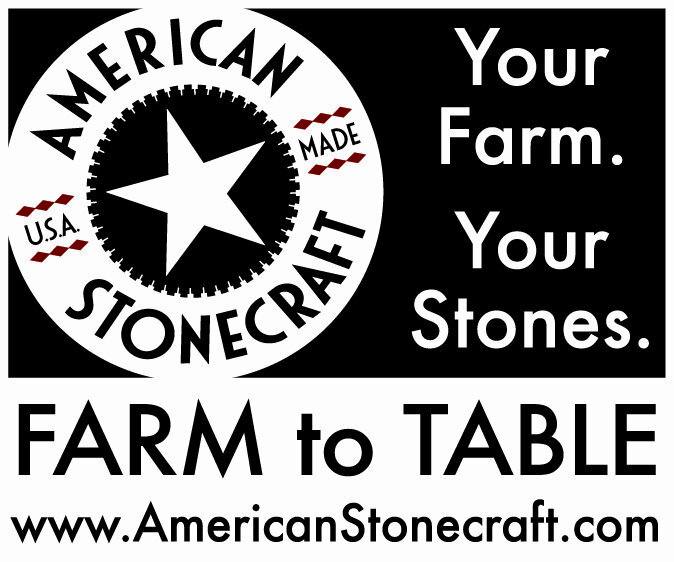 Currently the prices for a three course meal is $62, while four courses will cost $76. The quality, however, is still on par with the meal I enjoyed last year, and I still feel it it worth the price tag (more than worth it, in fact). On this particular occasion, our meal began with an amuse bouche in the form of a soup. 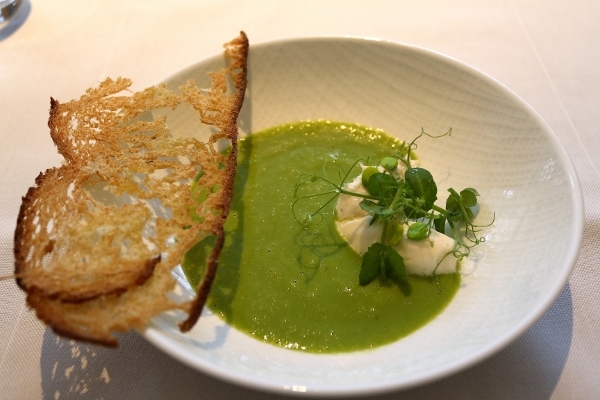 It was a silky and delicate English sweet pea soup with smoked sturgeon and creme fraiche along with a thin bread crisp which our server suggested we break up into the soup to enjoy. The soup was spectacular and easily could have warranted seconds and thirds if allowed. 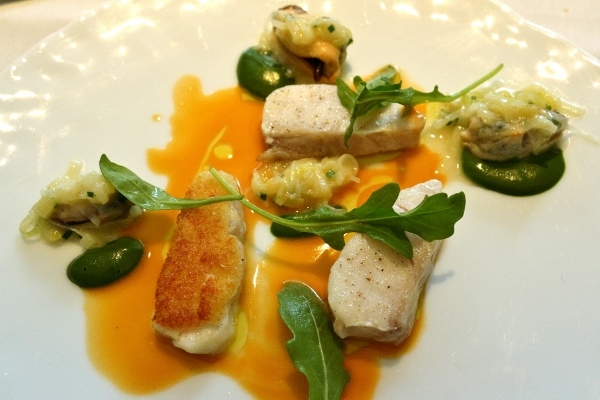 The smoked sturgeon and creme fraiche were featured as small quenelles off to one side and together with the soup added a smokiness and creaminess, which was offset by the crisp bits of bread. This was a stunning tribute to spring and an excellent way to begin the meal. The bread service was exactly the same as what we had a year ago, and it was just as lovely. 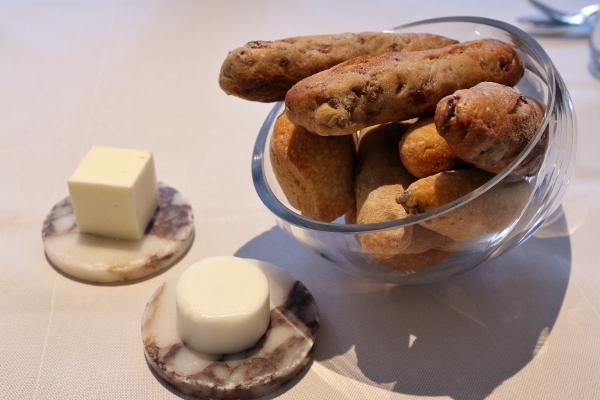 Offerings of miniature olive baguettes, cranberry-pecan baguettes, and French bâtards were served alongside goat's milk and cow's milk butters. The crackly crusts and luscious butters easily make the bread service at The Modern one of my all-time favorites. 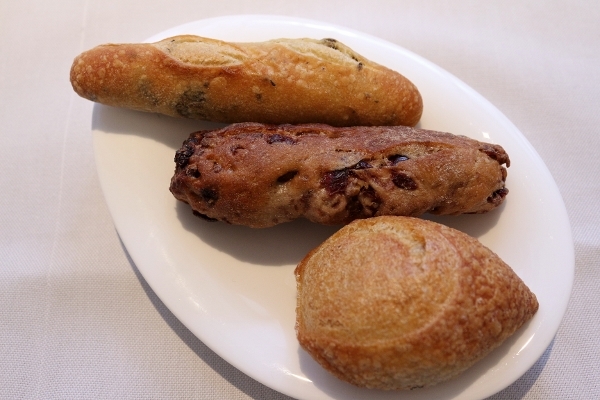 It is a well-executed bread service in both flavor and appearance. I'll never get over how neat the modern-looking glass serving vessel and marble slabs for the butter accent the super modern theme of this space. Between the three diners we selected three different starters, all from the hot first course portion of the menu (as opposed to cold first courses). 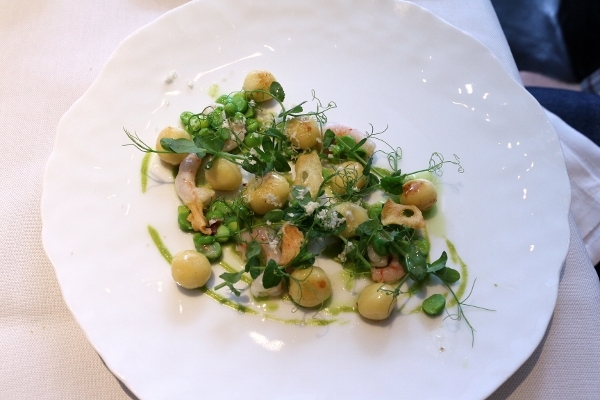 The first was the Sauteed Potato Gnocchi with Green Garlic, Sweet Shrimp, and Horseradish. The gnocchi themselves were perfect little orbs that tasted as light as air. These would be the perfect standard to measure all other gnocchi to. The colorful plate also featured succulent shrimp and bright greens that finished off this perfect spring starter. The next option we tried was the Roasted Foie Gras and Diver Scallop with Broccoli, Sage, and Passion Fruit. The foie gras itself was meltingly tender and oh so luscious. 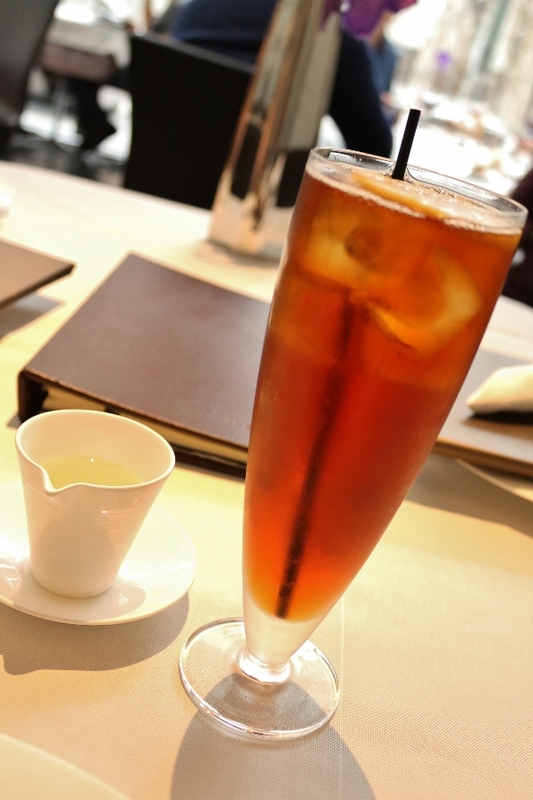 Along with the tartness of the passion fruit which cut through the richness, it was a perfect pairing. 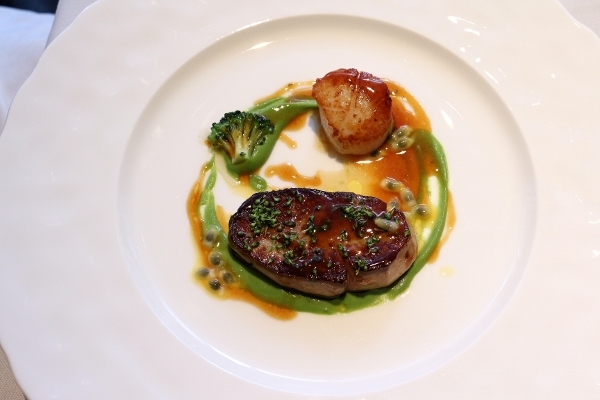 The sweet scallop was another excellent foil to the foie, and the herbaceous notes in the sauce along with the lone broccoli flower add a clean and bright layer to an otherwise potentially rich first course. We also order the Black Bass Gratinee with Bouchot Mussels and Pimento Glaze. The black bass was featured in three small pieces, one of which was breaded on one side. Each piece was barely undercooked to maintain the tender integrity of this fresh fish. The bright pimento glaze was also paired with a fresh herb puree and melted onions (or were they leeks--I can't remember, but they were in the onion family) which accompanied each perfectly cooked mussel. When I say these mussels were the most tender mussels I've ever eaten in my life, I speak the truth. I will never eat another mussel without finding it disappointing in comparison. I believe that all other mussels were ruined for me by the absolute perfection and euphoria I discovered while eating those included in this dish. 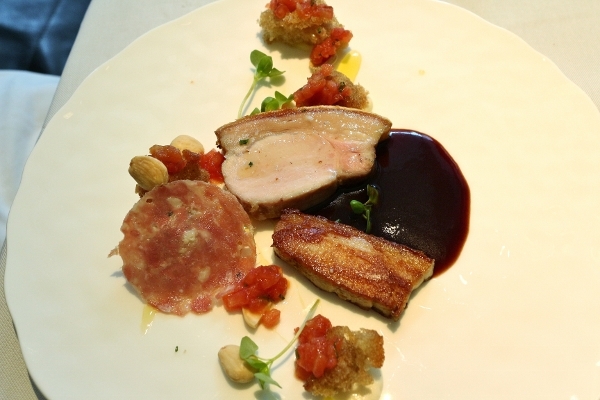 For her main course, one of my dining companions selected the Slow-Roasted Pork with Sopressata, Almond, and Tomato Vierge. The pork itself was present in a couple ways, and I must say from the small taste I had of her dish the skin on the pork was insanely crispy. Like a cracker. I'm not sure I've ever had pork fat so crispy while still being attached to the pork. This wasn't my entree, but the small tastes I tried were delicious, and my friend was very pleased by her choice. My other dining companion and I both selected the Herb-Roasted Beef with Short Rib Tortellini, Bitter Greens, and Black Truffle. 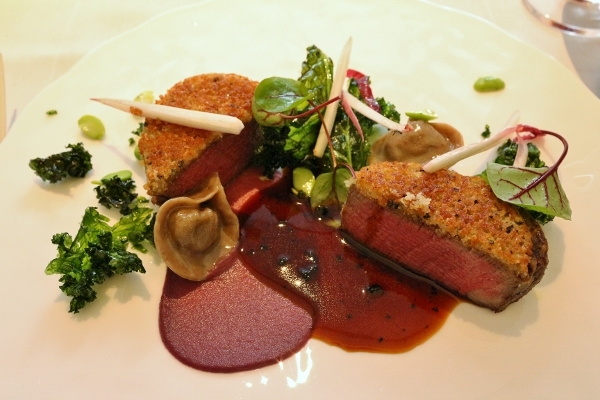 The black truffle sauce was served table side, but the dish also featured a very decadent red wine sauce. The beef itself had a lovely and crispy bread crumb crust which I'm happy to report did not disintegrate when I started to cut into my beef (which by the way was cooked absolutely perfectly). 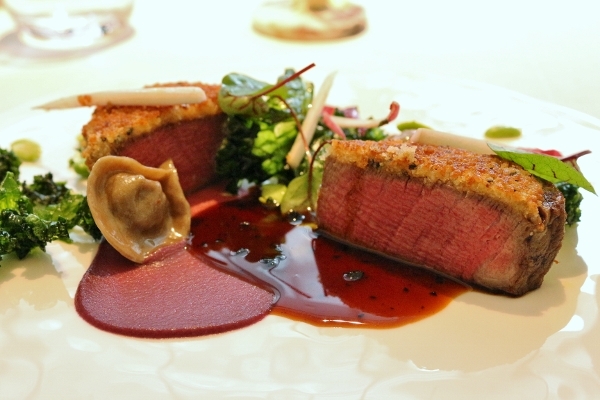 Both the red wine and truffle sauces were stunning accessories to the piece de resistance--the beef. Two mouthwatering short rib tortellini garnished the plate along with crispy bitter greens, which added a lovely bit of texture and color to the dish. I don't have a single complaint about this dish. It was one of the most thoughtful beef dishes I think I've ever had, so much more than meat and potatoes. For desserts, a couple of us ordered desserts we had tried on the previous visit--the Caramel Parfait and the Milk Chocolate Dacquoise. I am thus not including photos and reviews of these two because I've already done that in my previous post (PS they are both AMAZING!). 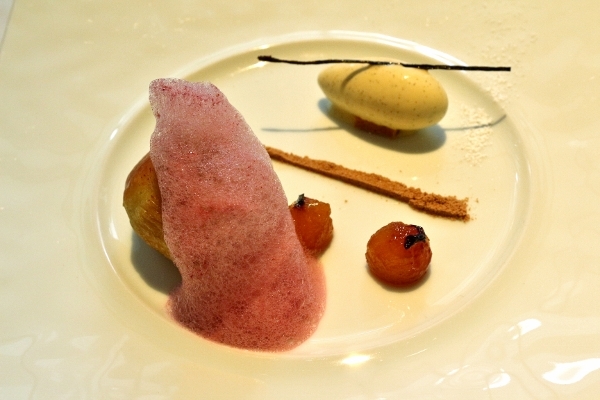 The third dessert we tried was the Calvados Baba with Apple Tatin and Vanilla Ice Cream. The baba itself was so insanely moist I think it was made with actual clouds. The apples were lovely and perfectly spiced. An excellent addition to this comforting dessert. I would happily try it again. As our final farewell, in typical Modern fashion, we were presented with a couple cookies, chocolates, and some fruit gelee. 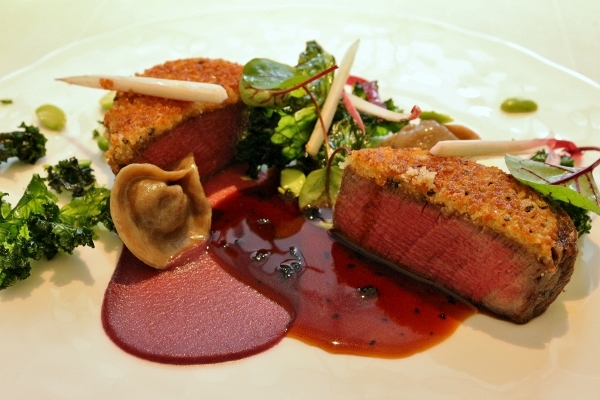 Once again, I'm blown away by the delicious food and superior service at The Modern. It will continue to be one of few New York City restaurants at the top of my list for infinite returns because of the quality of the food, reliability of the service, attention to detail, and seasonality of the menu. Thanks again for a lovely and unforgettable lunch.